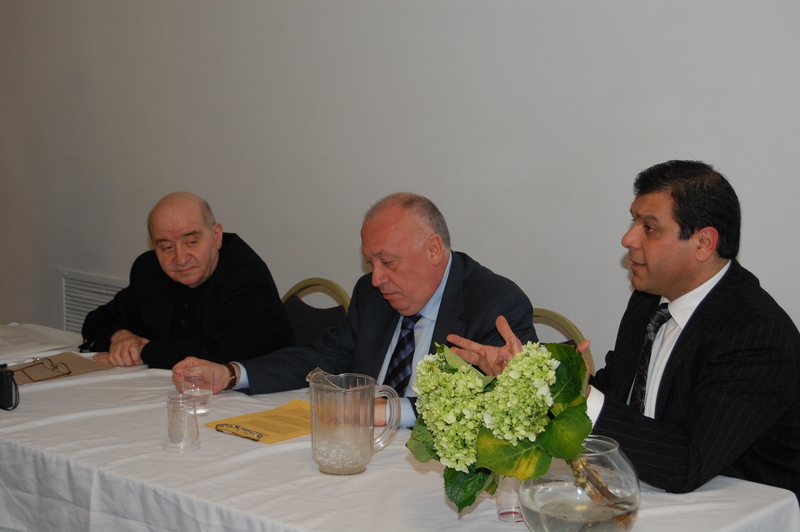 Three prominent Armenian jewelers spoke about their trade and the jewelry industry on Wednesday evening, March 10 at the Armenian Diocese in New York. 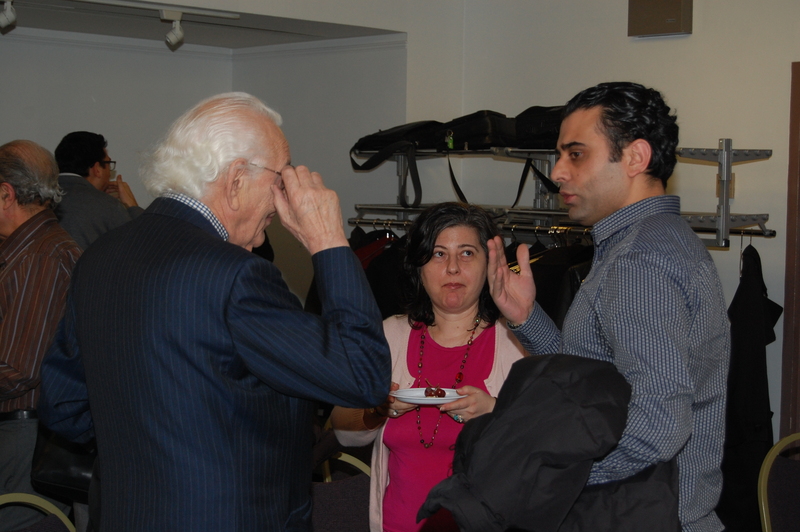 Hosted by the Zohrab Center and the Armenian Network of New York, this unique event allowed participants to get an inside look into the jewelry industry and how it pertains to Armenians, who are leading forces in the field. Hirant Gulian, of Guliani Gems, LLC, Hagop Baghdadlian, of Hagop Baghdadlian LTD and Berge Abajian of Bergio International Inc. each spoke about their rise in the jewelry industry and provided general information about the craft. In the jewelry business since the age of 10, Hirant Gulian, who has a degree in accounting from Queens College, said Armenian jewelers have been active in the industry in many different ways. “We have talent, knowledge and creativity and this is why we have survived,” said Gulian, who immigrated to the US from Turkey when he was 18. He also noted that the owner of the largest jewelry manufacturer in the world is an Armenian from Moscow by the name of Gagik Gevorkyan, President of Estet Jewelry. Gevorkyan, who employs 1,000, close to half of which are Armenian, donated a pure gold croisier (pastoral staff) to His Holiness Karekin II, Catholicos of All Armenians, that is worth 1.5 million dollars. Born and raised in Damascus, Syria, Hagop Baghdadlian moved to the US in 1977 and started his own business as a diamond dealer. 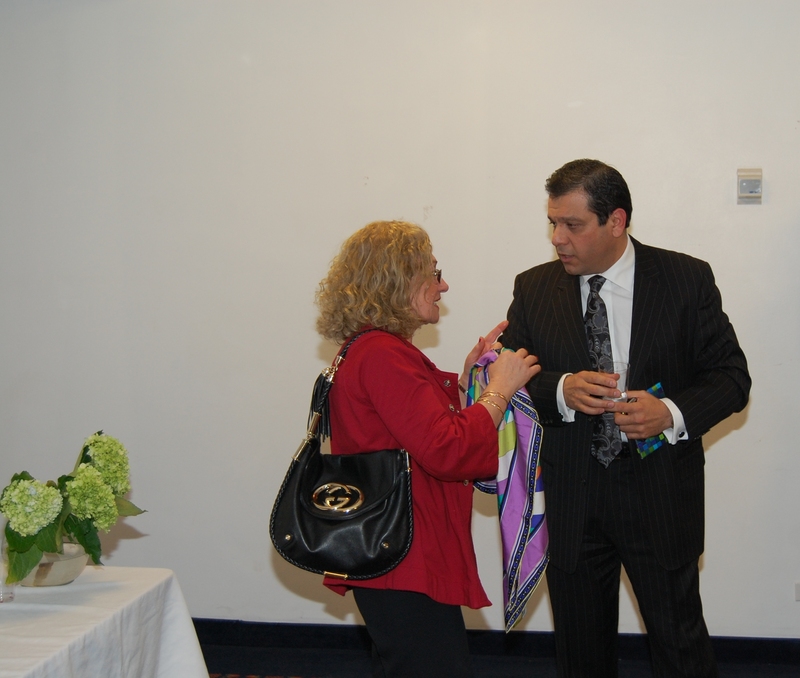 He was President of Cora International which specializes in diamond manufacturing from 2003-2009. 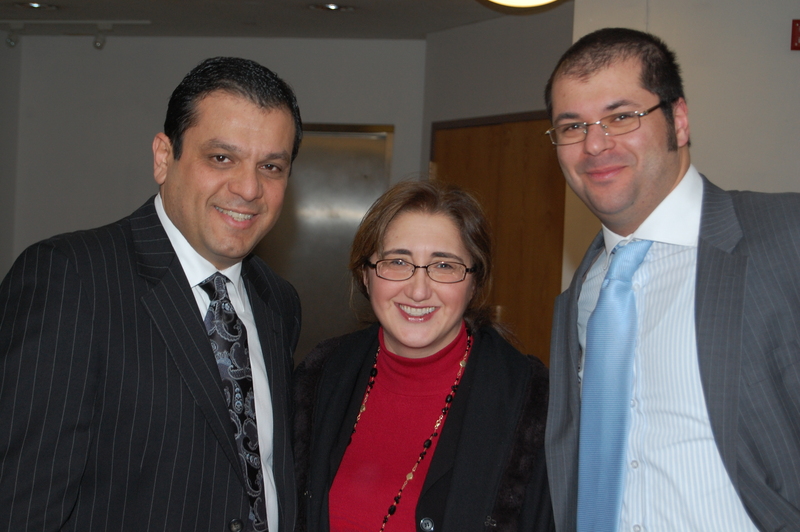 For the past seven years Baghdadlian has served as an executive board member in the International Armenian Jewelers Association and executive member in the Armenian Jewelers Association for the East Coast. Baghdadlian talked about the 4 C’s of diamond quality, which includes clarity, cut, color, and carat. He said that diamonds are a $140 billion industry and also discussed the origin of the rough diamond — a diamond which has not yet been cut — which comes mainly from Africa, Brazil and Australia. In 2005, Baghdadlian and his partner Ara Arslanian purchased a 570 carat diamond and manufactured it, selling it for $36 million to Dr. Stanley Ho, who named it the “Star of Macau Diamond.” According to the Gemological Institute of America (GIA), the 218 carat, ‘internally flawless’ diamond is the largest of its kind in the world. Berge Abajian, founder, CEO and designer for Bergio International, was born in Lebanon and emigrated to the U.S. in 1976. An aspiring entrepreneur, he attended Fairleigh Dickinson University as a business administration major, receiving his Bachelor of Science degree in 1982. Imbued with the spirit of adventure, he traveled to Brazil, where he became fascinated with the unusual stones that would ultimately become his specialty – yellow and pink colored (“fancy”) diamonds. He started his own company in 1995. Abajian talked about his experiences in the jewelry industry. “I was always looking outside of the box and wanted to be in the business of jewelry.” In November 2009, Berge Abajian became the first Armenian jeweler to go public, when Bergio International became a publicly traded company under the symbol BRGO. 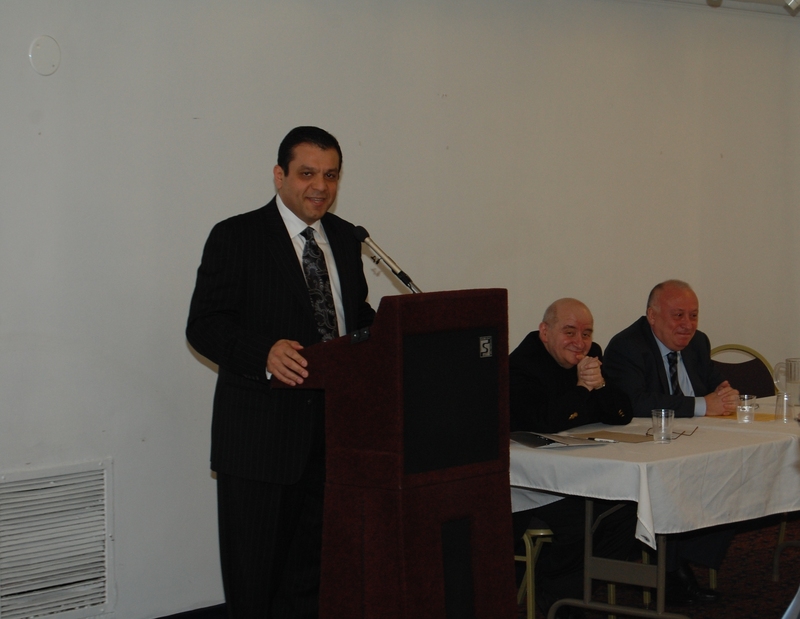 A question and answer session followed in which the topics of the future of Armenian jewelers was discussed. Paul Minoyan, current president of the Armenian Jewelers Association, said it’s important to bring Armenian jewelers together on both a regional and international level. 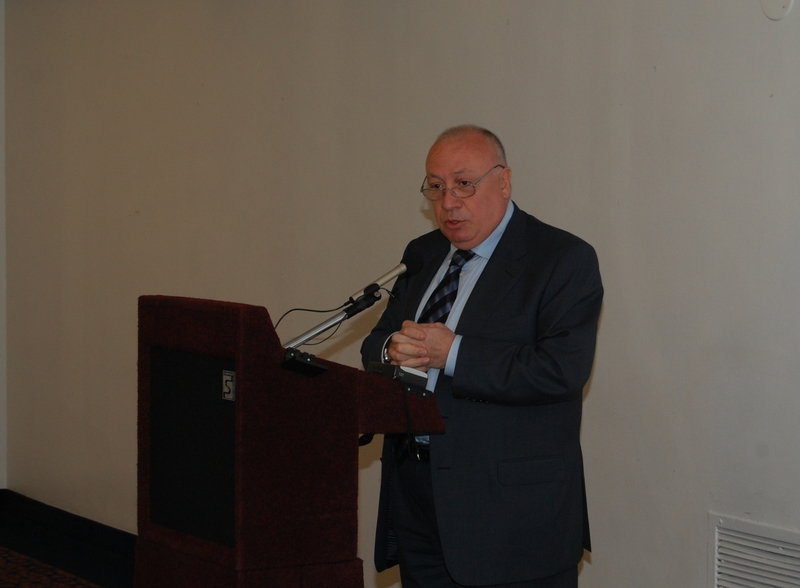 “The idea of the Armenian Jewelers Association is to help jewelers. We can be stronger and more powerful together,” said Minoyan, who is a pearl wholesaler. A wine and cheese reception followed the event, in which attendants had the opportunity to talk to the speakers. 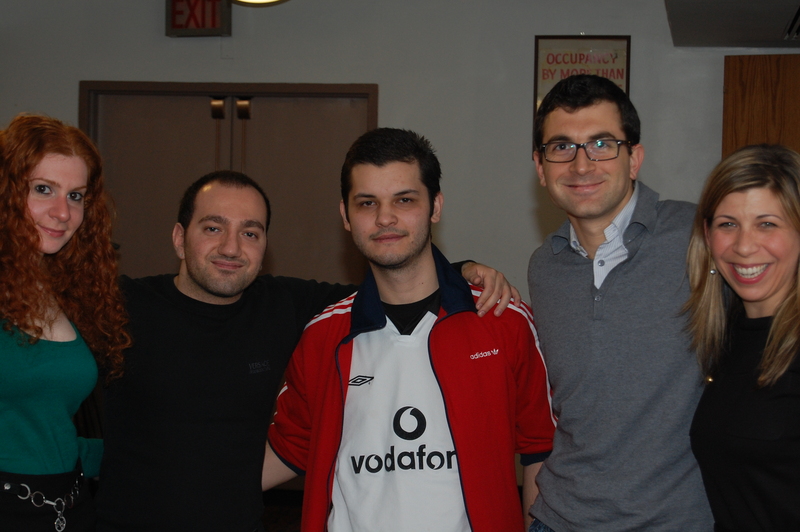 “This event was a great opportunity to learn about a trade that Armenians have excelled in for centuries,” said Sayat Kuyumcu, a senior at Baruch College who is majoring in accounting. “It was inspiring to see such successful Armenian jewelers and how they have left their mark on the jewelry industry in the US and also around the world,” said Levon Vrtanesyan, a student at NYU’s Stern School of Business. “The speakers’ inspiring stories really epitomized the tireless efforts, determined spirit and resourcefulness which contributed to their rise and success as Armenian immigrants, and their encouraging words to the audience to strive for the same levels of accomplishment were particularly meaningful,” said Karen Minasian who works at Barclays Capital. I appreciate reading in detail about the talks on the jewelry business, as I was unable to make it to the event, though I had wanted to go. Thank you !